“Shio” is a challenging platformer game in which you navigate a deep and moving story by jumping from lantern to lantern. If you are big fan of Super Meat Boy, you will like Shio as well! 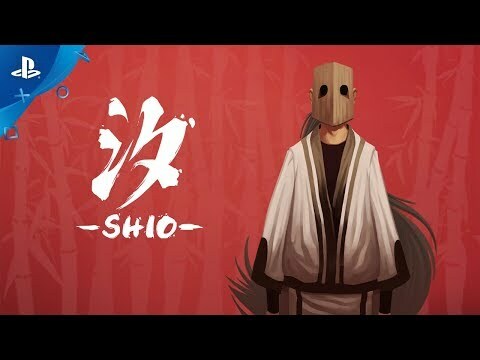 “Shio” isn’t your typical platformer. Floating lanterns aren’t just decorations – their purpose is to help you explore the world of “Shio.” Jumping from lantern to lantern should be easy, no? Wrong. You’ll need to harness the best of your wits and dexterity to navigate through this world. Who is the man under the mask? What is he doing in this world? What is he seeking? There are many questions, but only one way to find the answers. To truly understand this world, you must not simply follow the obvious path that lies before you. Try to find hidden rooms and discover this masked man’s past.